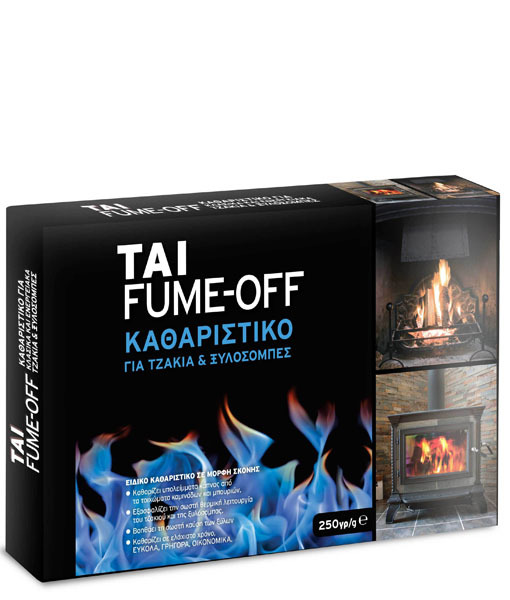 Cleans the chimney walls of the fireplace and the flue of the wood-burning stove. Also removes any smokiness and grease and prevents it from being clogged up. We let the fireplace to burn for an hour and after it is hot, we throw the whole box, without opening it. After a little while we will see the flame change colour to blue.That means that the product has started to take effect. Maintenance every 25 to 30 days.